This site has been built using code compliant with W3C standards The site displays correctly in current browsers. Where possible, we have created this site so that your own preferences for colours, fonts and text sizes will take precedence over ours. The following resources will help you modify your own browser and operating system preferences to suit your own needs. The first link to the BBC is a good place to start as it shows users how to make full use of accessibility settings in browsers and operating systems. 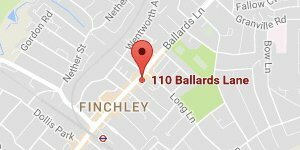 110 Total Dentistry is a leading dental practice based in Finchley, London. 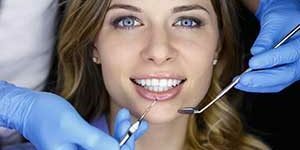 We cover all aspects of General Dentistry and have a specialist focus on Emergency Dentistry in London.